The Royal Concertgebouw Orchestra in Amsterdam, considered by some to be the leading orchestra in the world, announced Thursday that it is terminating its relationship with its chief conductor, Daniele Gatti. “On 26 July, The Washington Post published an article in which Gatti was accused of inappropriate behavior,” the orchestra said in a statement. 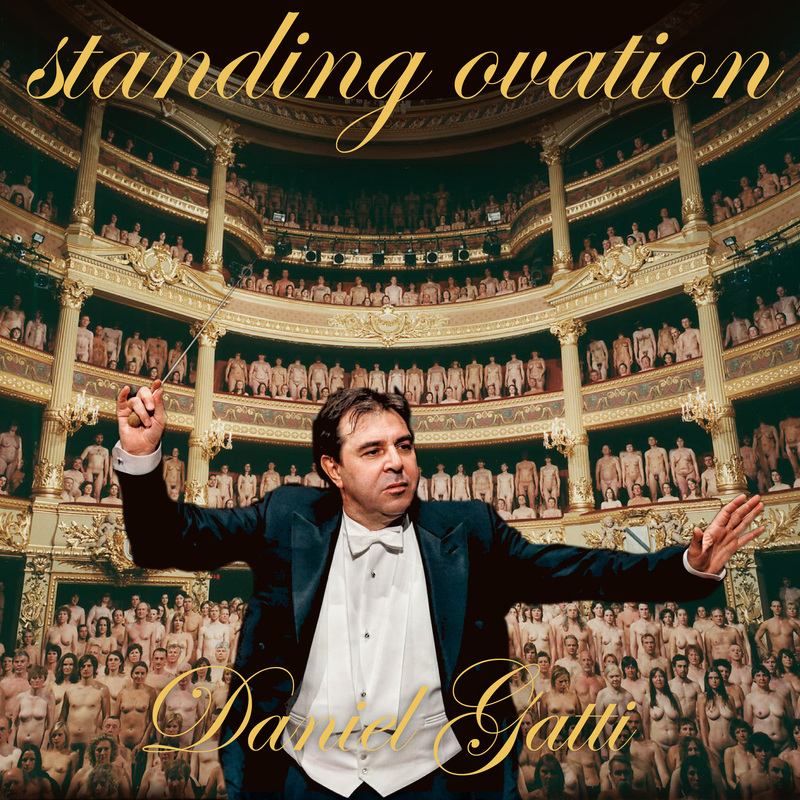 “These accusations and Gatti’s reactions with this respect have caused a lot of commotion among both musicians and staff, as well as stakeholders both at home and abroad. Music may express desire & pleasure ‘on stage’, expressing it ‘off stage’ is regarded as a crime.